Hope blossoms once a year giving rebirth to nature and promising growth and happiness to all who step outside to view its colorful canvas. Plans are put into action to fulfill the dreams made during the cover of winter's chill. Spring has arrived. 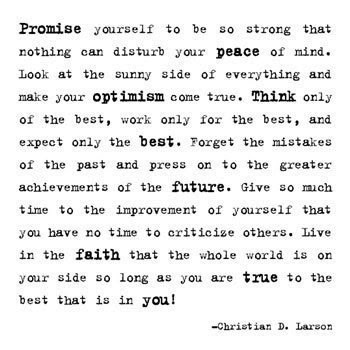 Every day, I read, and sometimes recite, the Optimist Creed. It gives me hope year-round. I don't have to wait for the clouds to clear, the snow to melt, or the sun to shine to share my optimism with the world. The Optimist Creed inspires my optimism every day. Thanks to the gentlemen who invited me, ever so reluctantly, to join their Optimist Club more than 25 years ago, I find that I have a dose of optimism - a dose of spring - every time I gather with others to share my optimism as part of a group that wants only to do good in their community. We make plans to host oratorical and essay scholarship contests, provide youth sports programs, host Easter egg hunts, show movies in the park and so much more. But most important, we share springtime with hope and positive vision for all. 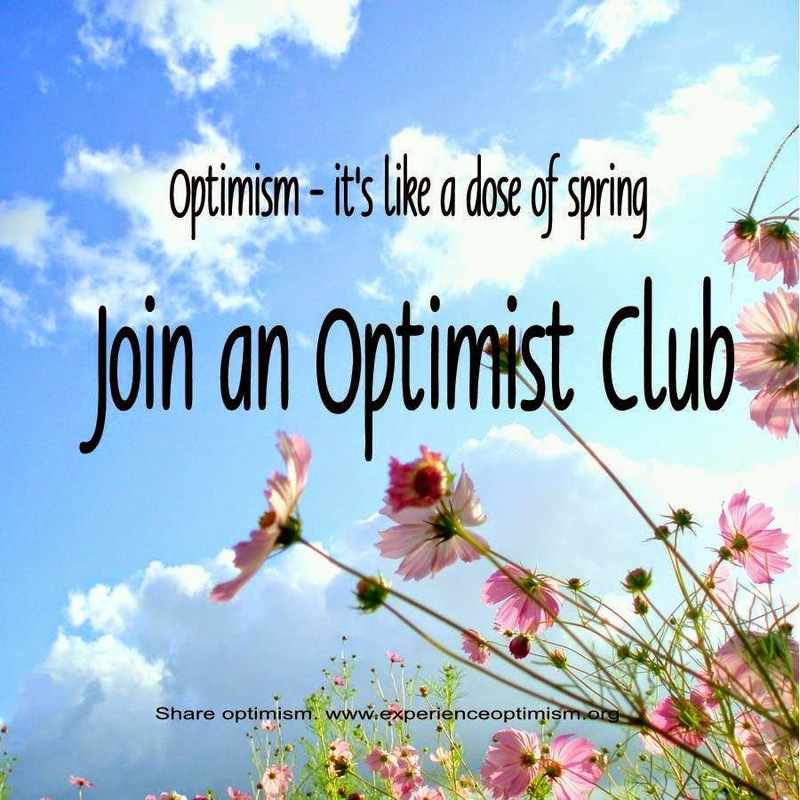 I invite you to experience a year-round spring by being part of an Optimist Club. Share optimism. Join an Optimist Club. Click here to find an Optimist Club near you or contact me and I will help you start a new Optimist Club in your community. I've been watching the activities of the Optimist Club of Meridian, Mississippi for a few years now, ever since I set up an alert for the Optimist Club of Meridian, Idaho. Google doesn't seem to know the difference between the states and that's quite alright with me. The Mississippi club is doing vital work in its community. One of my favorites is its annual Pancake Jubilee. I've written before here and here, among other entries, how pancakes can bring a community together. At breakfast, you see your neighbors, colleagues, friends and family and share stories. I believe it is much like how sitting around a campfire nurtured the cultures of our ancestors. But I like one more thing especially well about this particular pancake breakfast. It's not just a breakfast; it's a jubilee! There is just something joyful about an event when it's given a festive, extraordinary name. Please enjoy some scenes from the Meridian, Mississippi Optimist Club Pancake Jubilee courtesy of WTOK. Labels: community building, mississippi, optimist club.